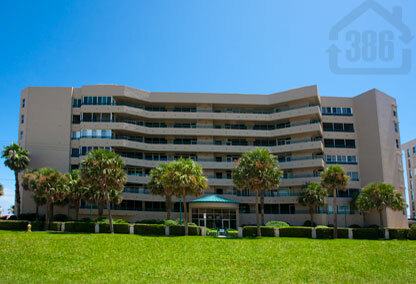 This luxurious property located in Ponce Inlet, Florida, is one of a kind! All units are direct oceanfront and feature unobstructed Atlantic Ocean views. Towers 3 is actually the first in line in the row of nine Towers condos, granting you quick access to your comfortable and luxurious home. Enjoy gorgeous sunrises over the Atlantic coastline and leisurely walks on the white sands of our no-drive beach.This community is gated with 3 outdoor swimming pools, 3 outdoor jacuzzis, multiple saunas, tennis courts, and security entrances. Ponce Inlet offers traffic free beaches, Florida's most famous lighthouse, a marine science center, bird sanctuary, jetty fishing, numerous parks and recreation areas, and waterfront restaurants with live music and great seafood!